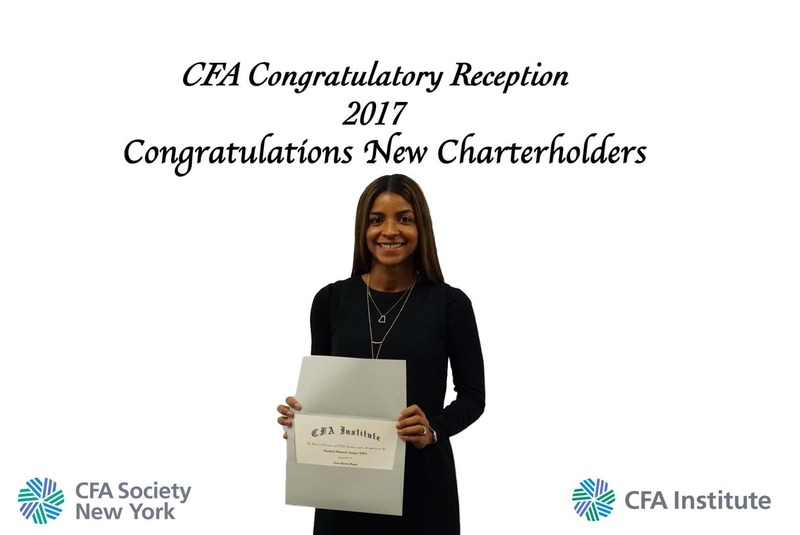 To register: Please contact Vanessa Ceballos at [email protected] or (646) 871-3417 to register! 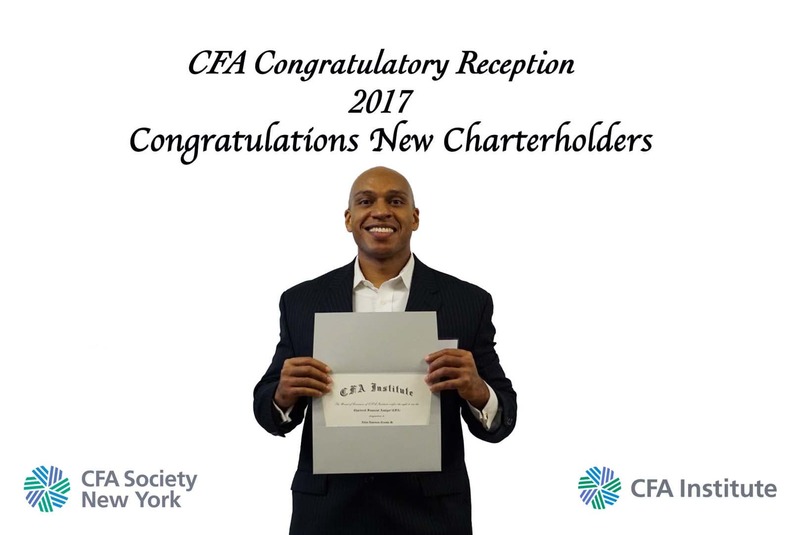 New CFA Charterholders, and individuals who passed level III in 2018 are permitted be be accompanied by one guest for an additional $10. 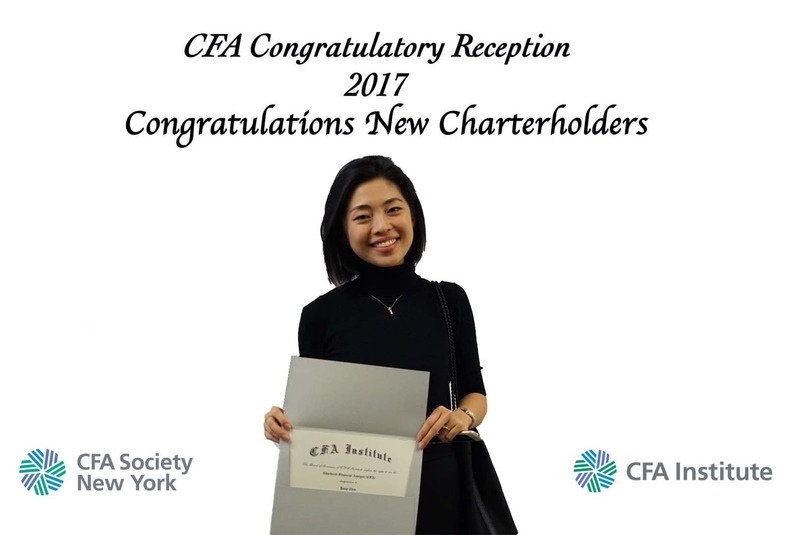 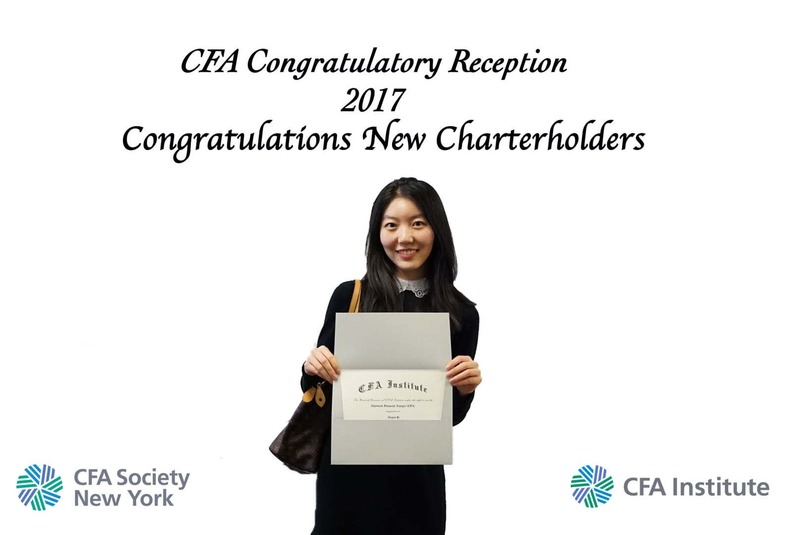 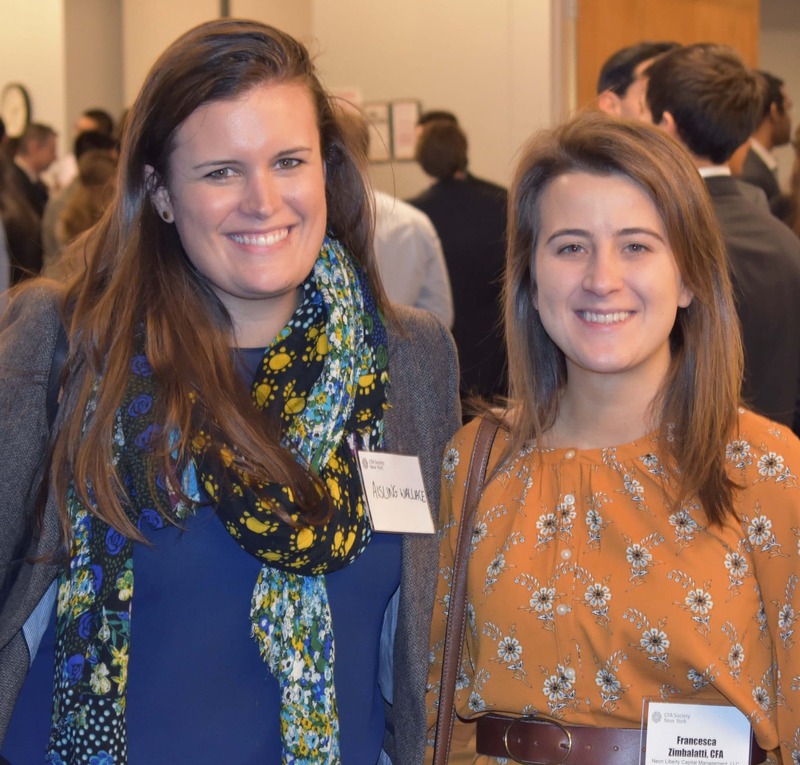 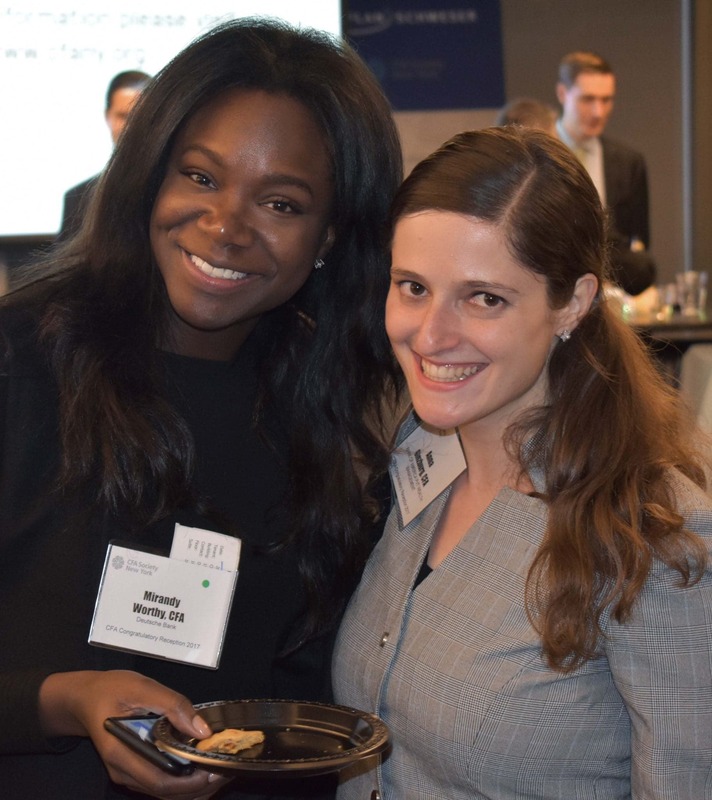 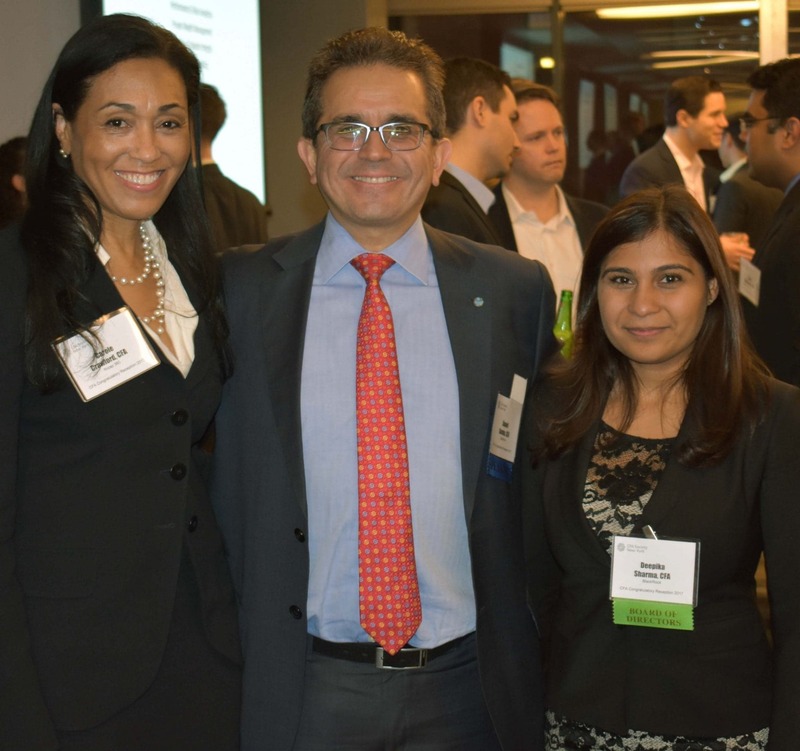 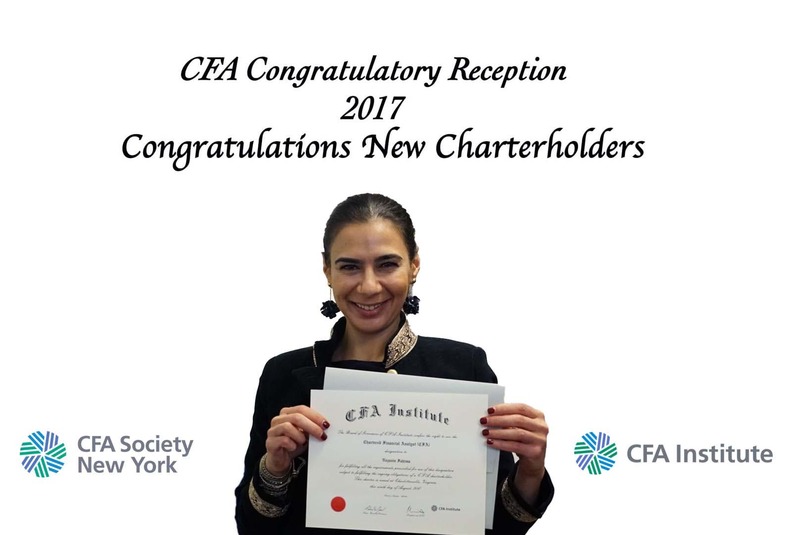 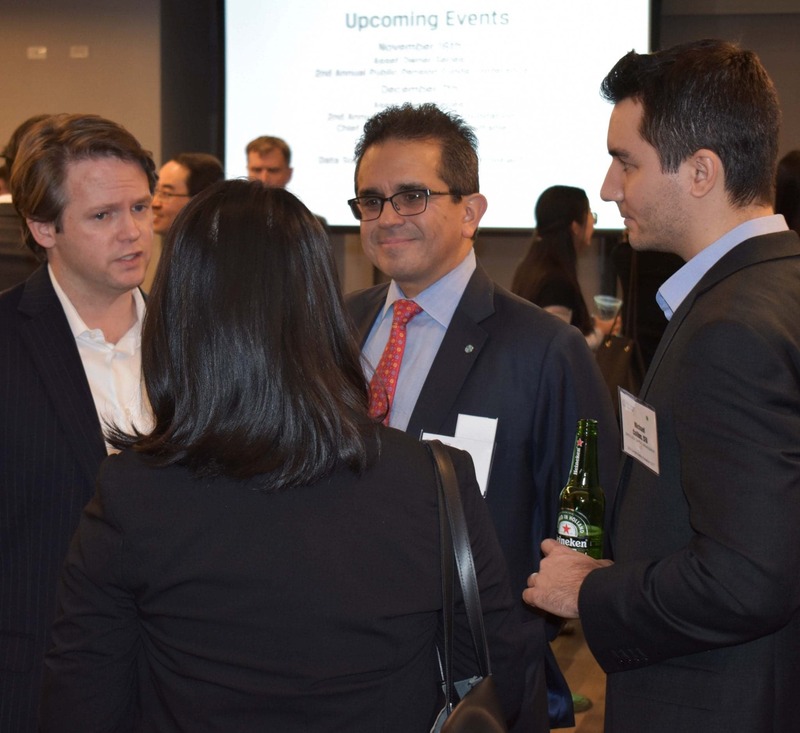 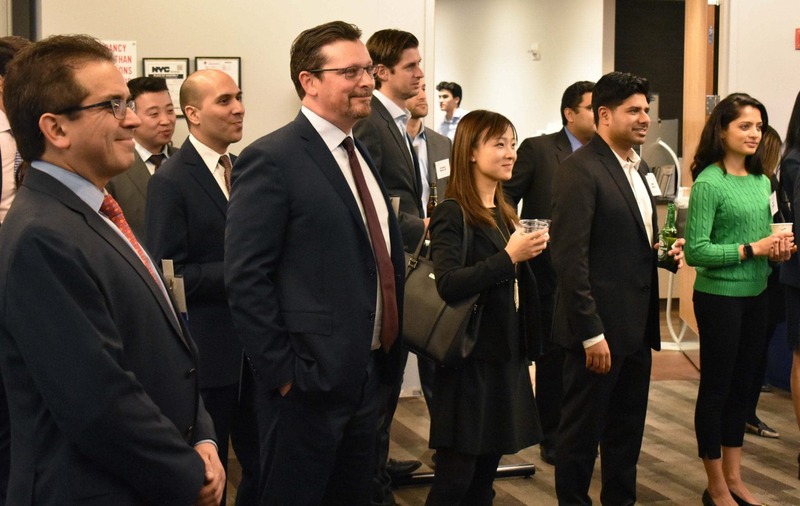 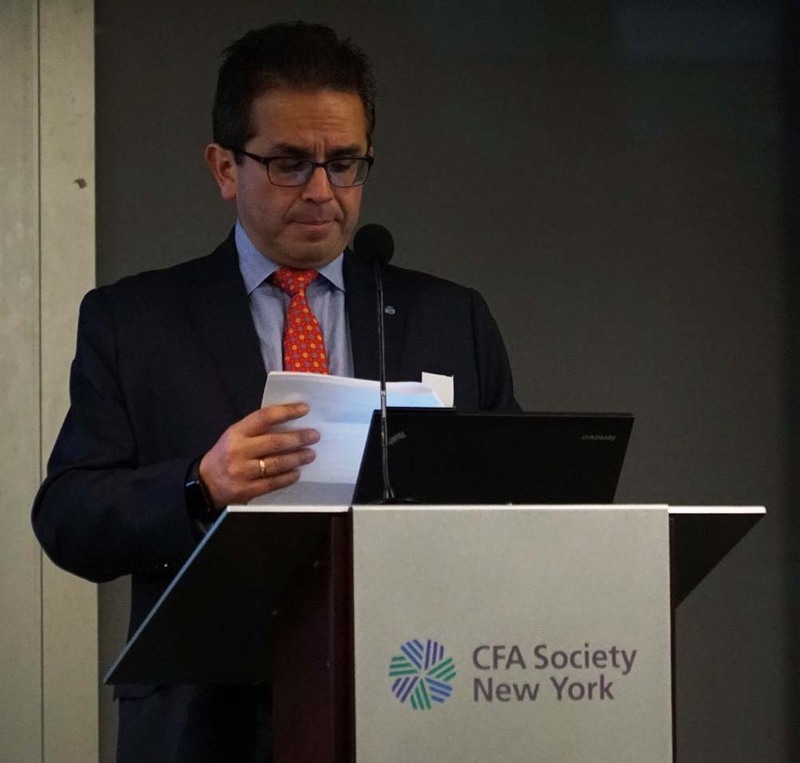 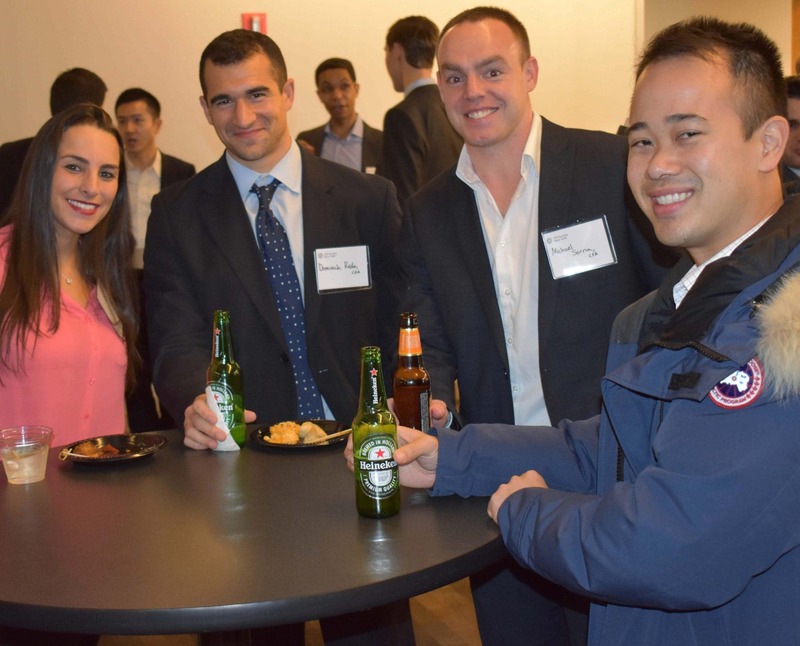 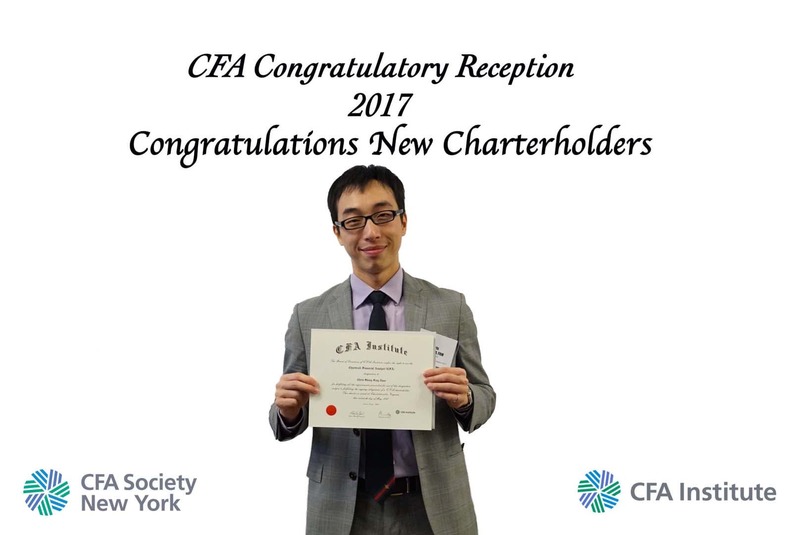 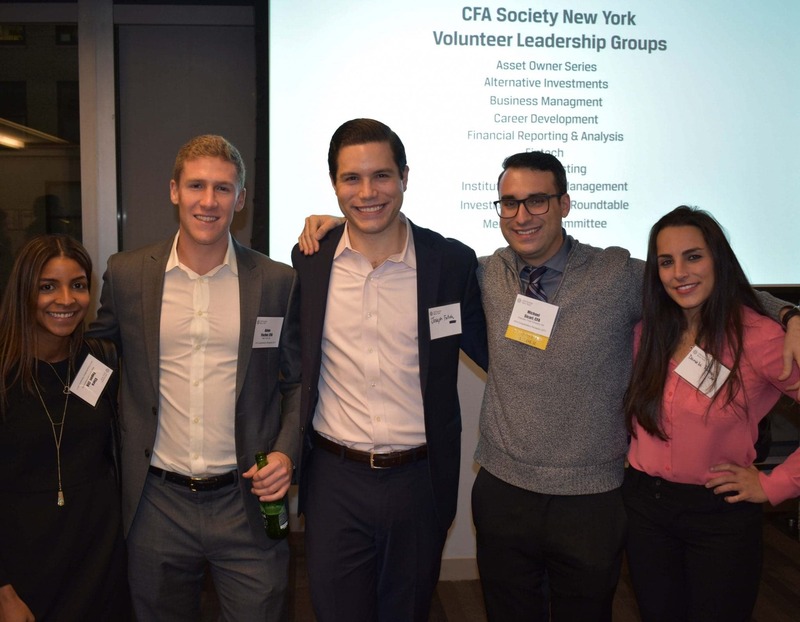 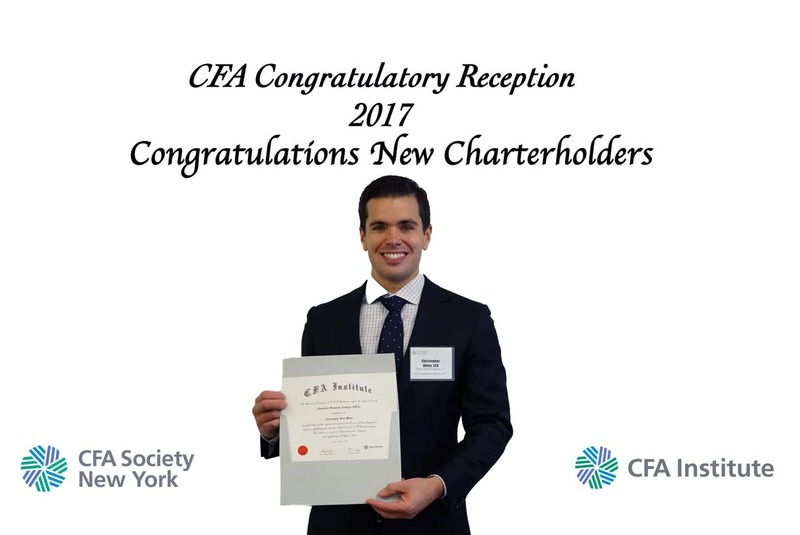 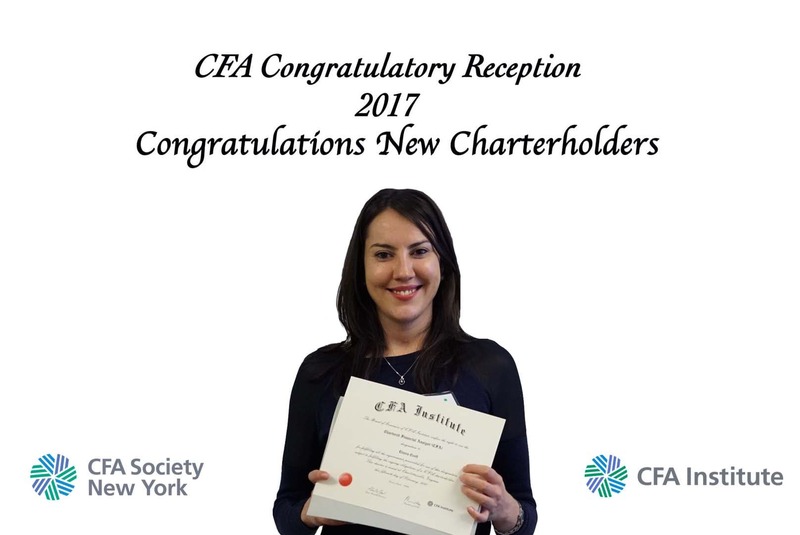 CFA Society New York congratulates all 2018 charter recipients and welcomes them to the Chartered Financial Analysts’ community! 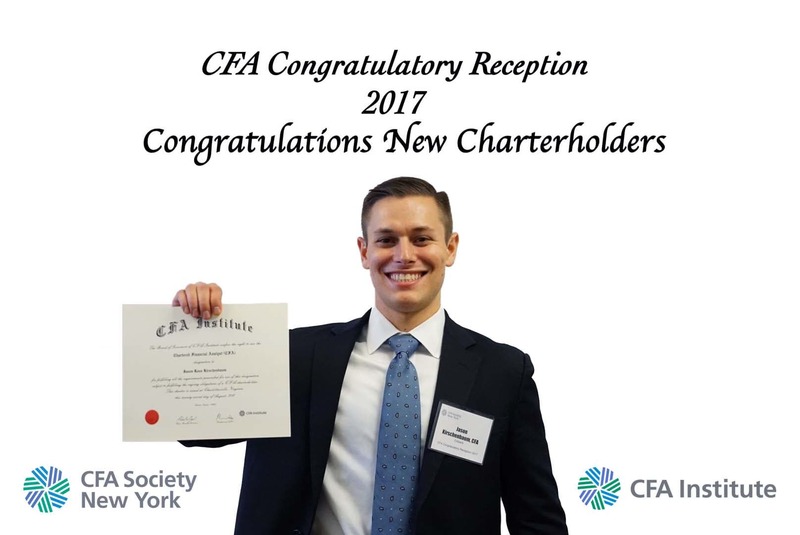 The CFA Society New York, Inc. (“CFANY”) is not a Registered Investment Advisor, Broker/Dealer, Financial Analyst, Financial Bank, Securities Broker, or Financial Planner. 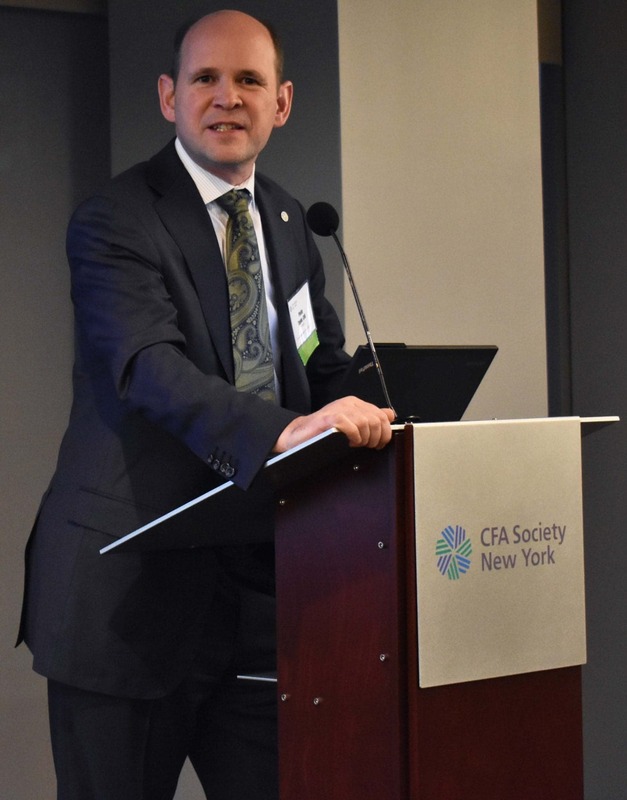 While CFANY seeks to present accurate and reliable information, CFANY does not endorse, approve, or certify such information, nor does it warrant or guarantee the accuracy, completeness, efficacy, timeliness, or fitness of such information for any particular purpose. 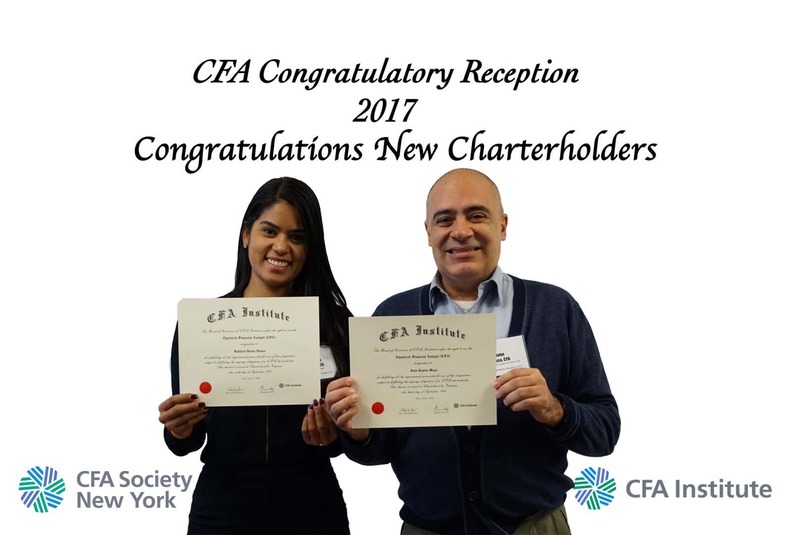 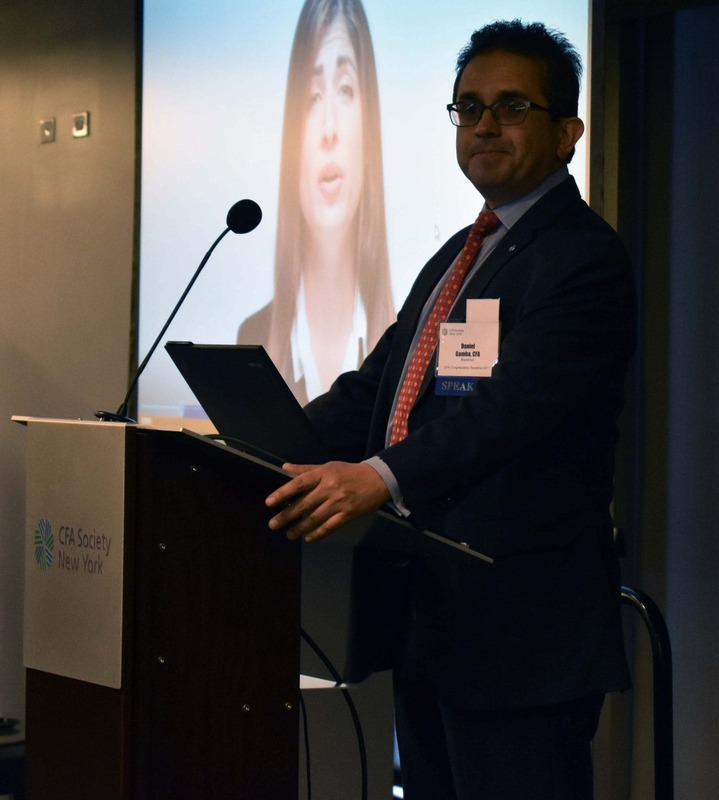 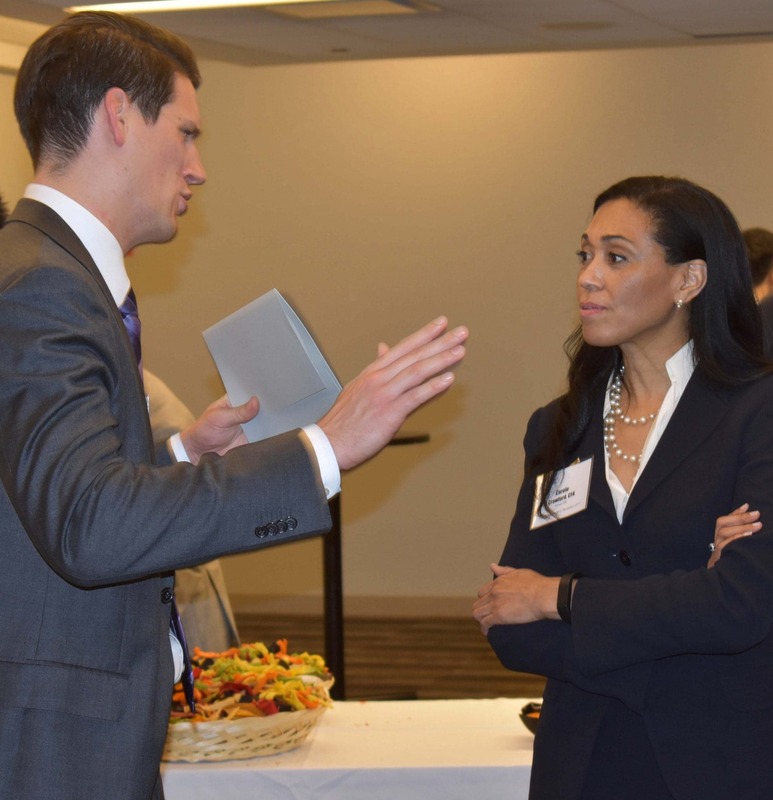 Information presented may or may not be current as of the date of the presentation, and CFANY has no duty to update and maintain the information, reports, or statements made during events.